Shares in the company that made the cladding used on Grenfell Tower have fallen sharply in New York. 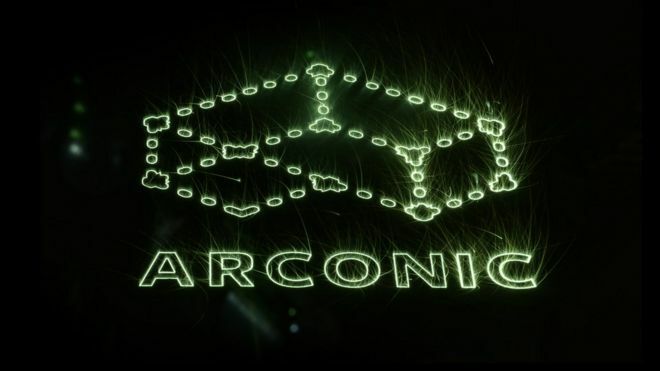 Arconic, formerly known as Alcoa, fell more than 7% to $23.76 after the firm said it would stop selling Reynobond PE cladding for use in high-rises. A fire on 14 June killed dozens of residents of the west London tower. Arconic said in a statement it was the “right decision because of the inconsistency of building codes across the world”. The US firm supplied Reynobond PE cladding for use in Grenfell despite publicly warning the panels were a fire risk for tall buildings. Wall Street was off to a decent start as trading began for the week, with the Dow Jones 0.4% higher at 21,481 points, while the wider S&P 500 index was up a similar amount at 2,447 points. However, the technology-focused Nasdaq index fell 0.4% to 6,240 points. Oil prices remain close to last week’s seven-month lows, dragging Exxon and Chevron down about 0.6% and making them among the biggest drags on the three major indexes. The recent drop in oil prices has spurred concerns about low inflation, which remains stubbornly below the Federal Reserve’s 2% target rate.